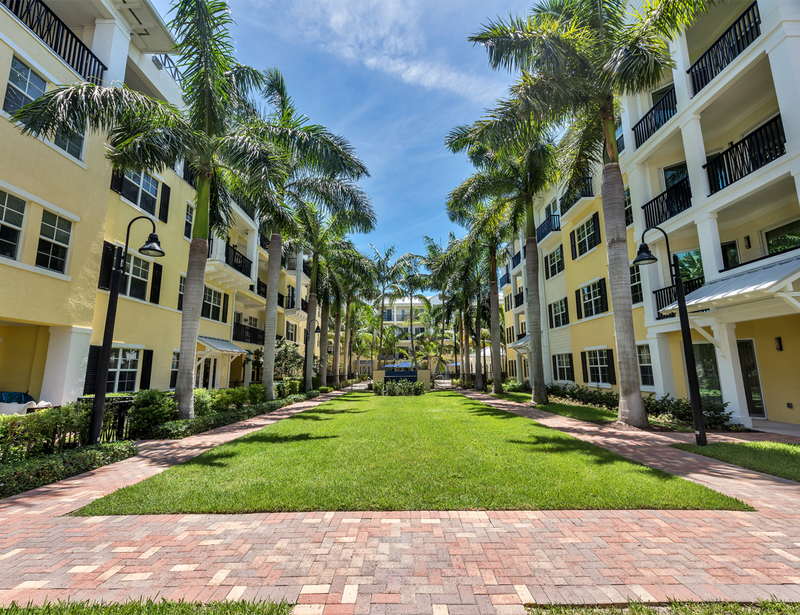 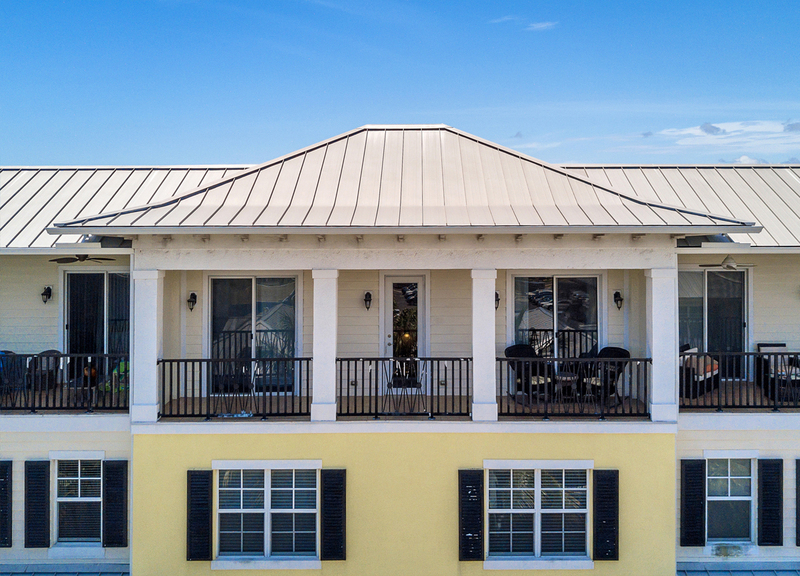 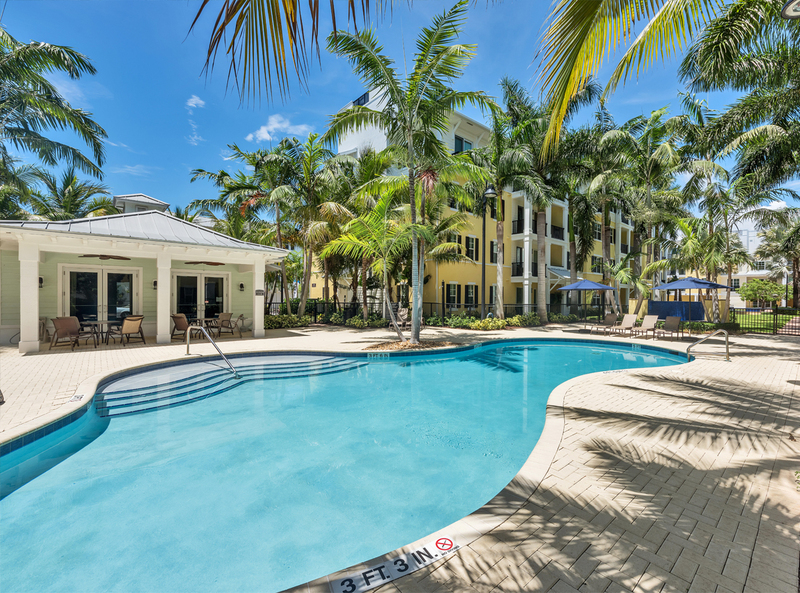 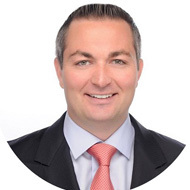 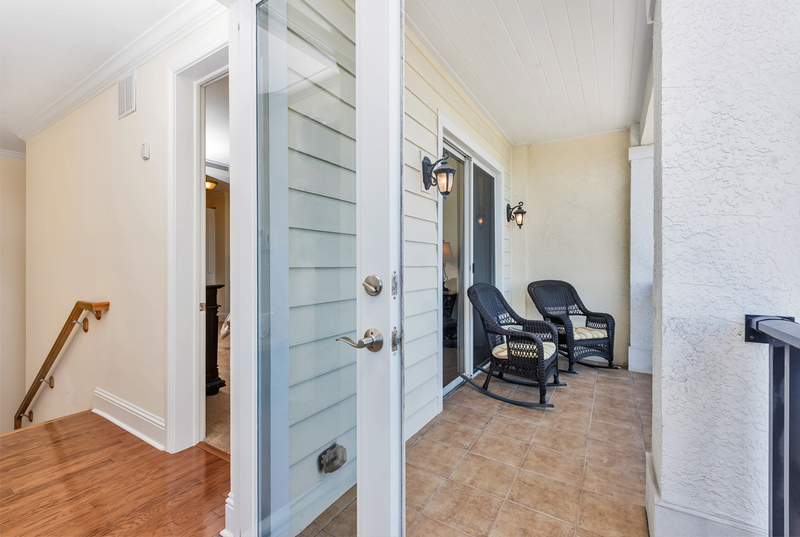 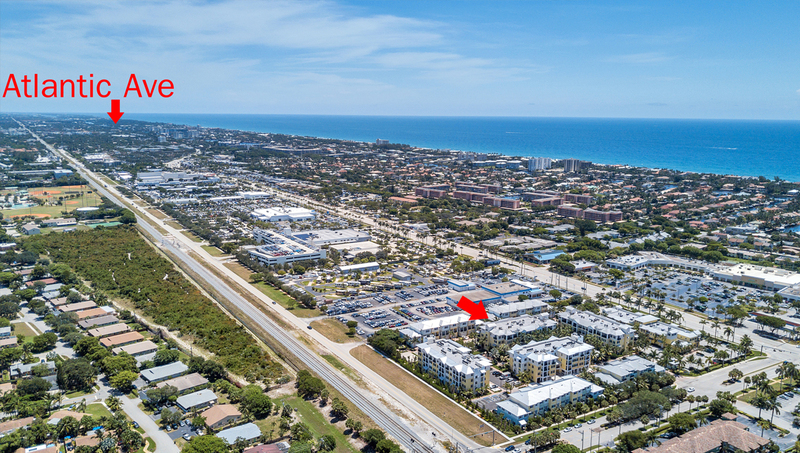 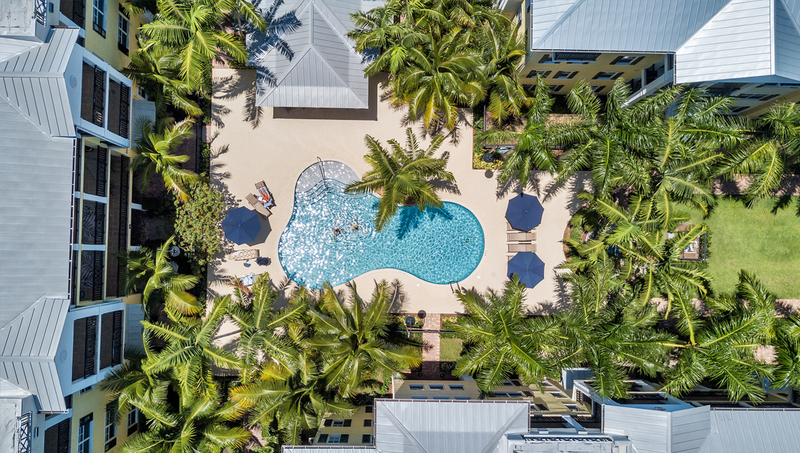 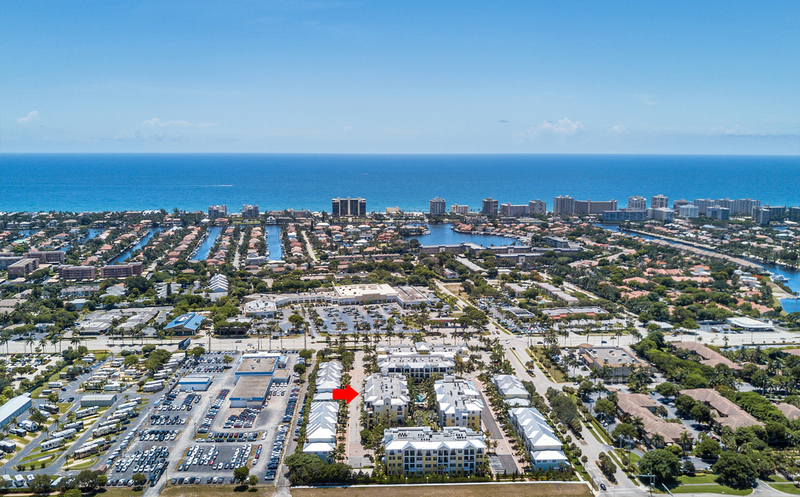 The Residence at Latitude is located in the heart of East Delray Beach. 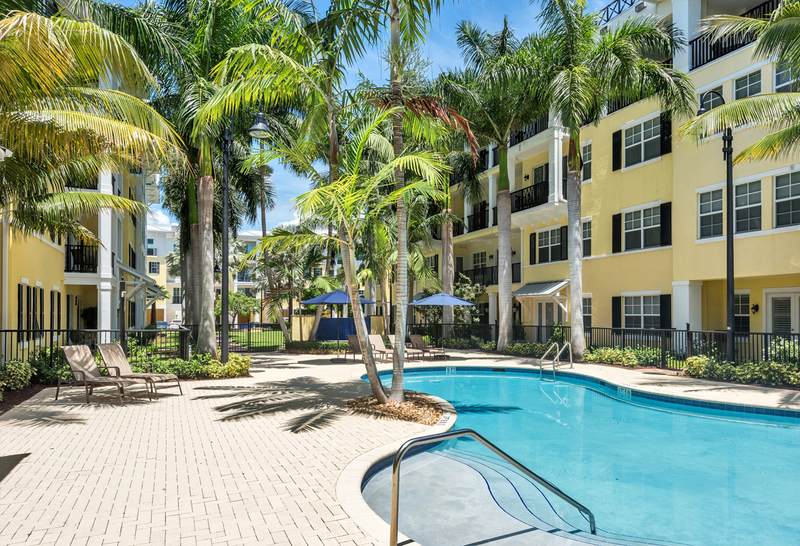 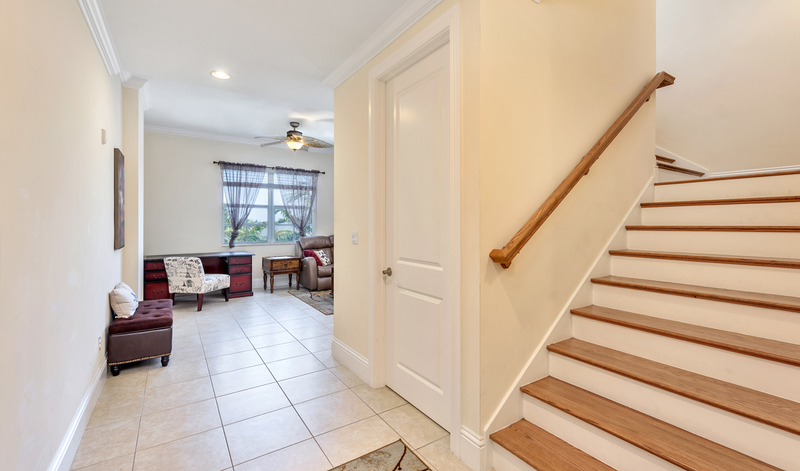 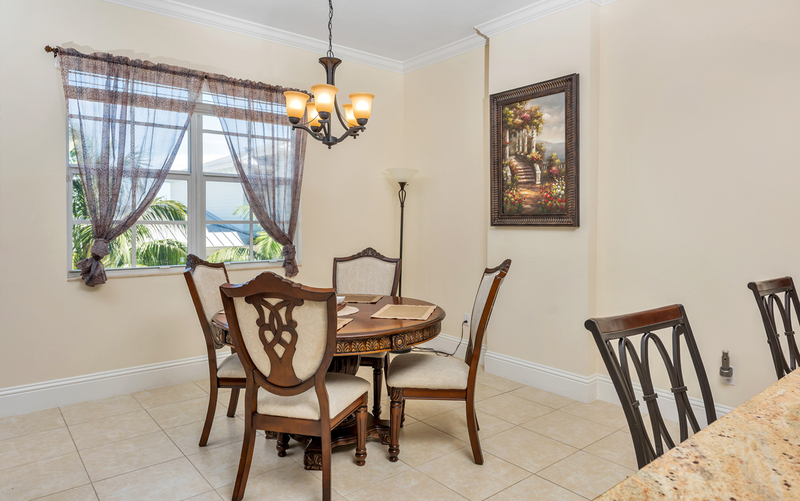 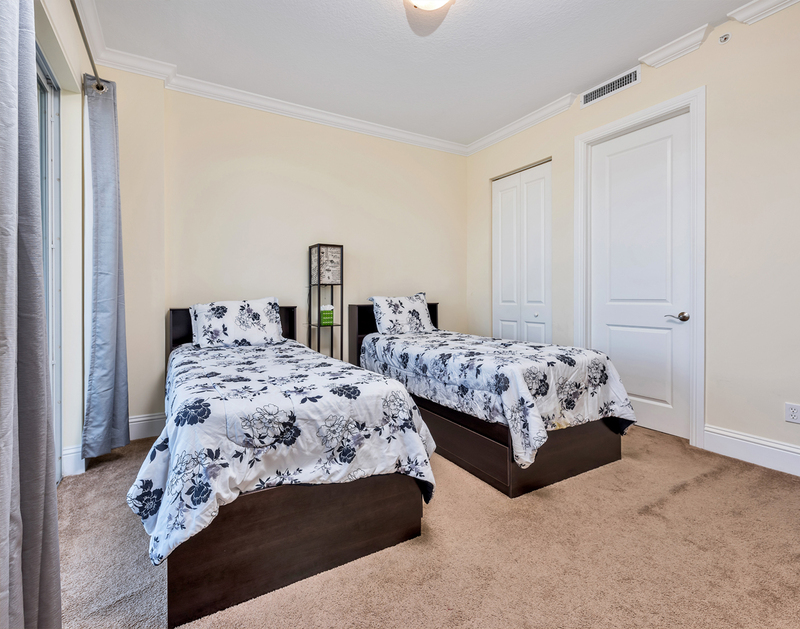 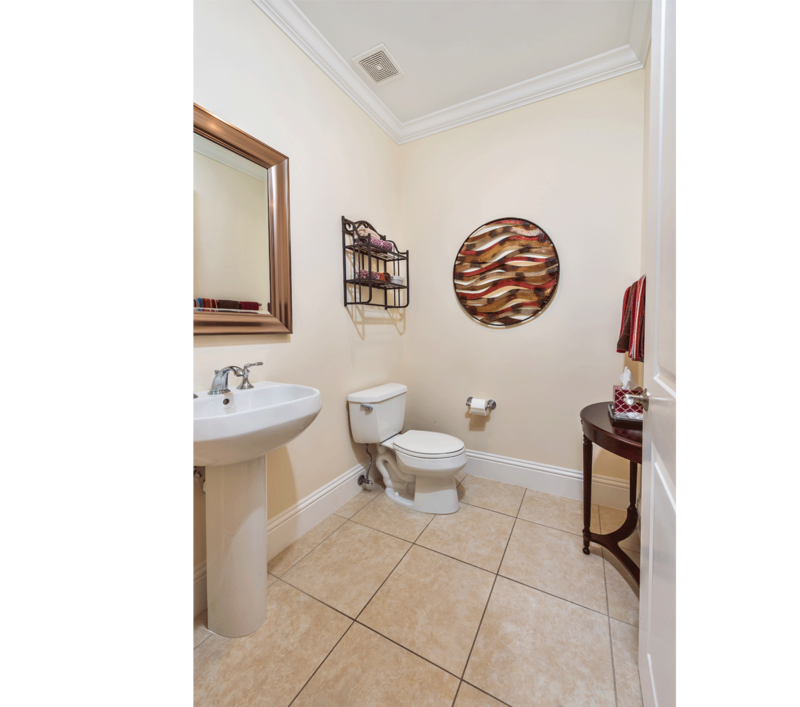 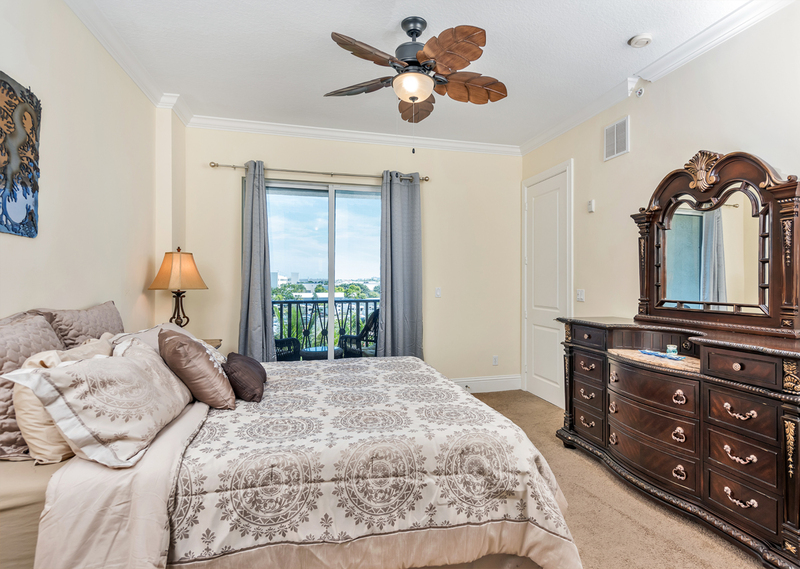 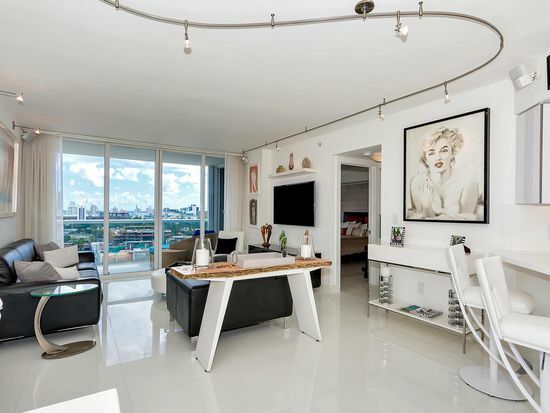 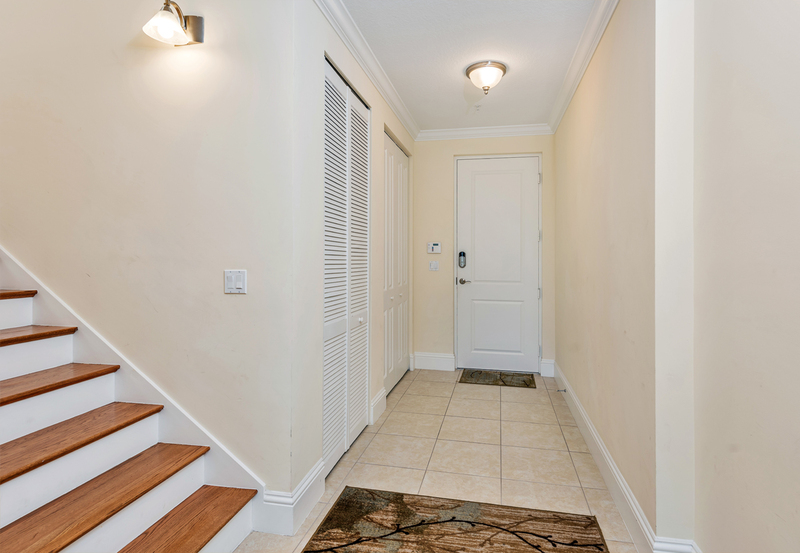 Ideal location close to vibrant Atlantic Avenue district, restaurants, shops and nightlife. 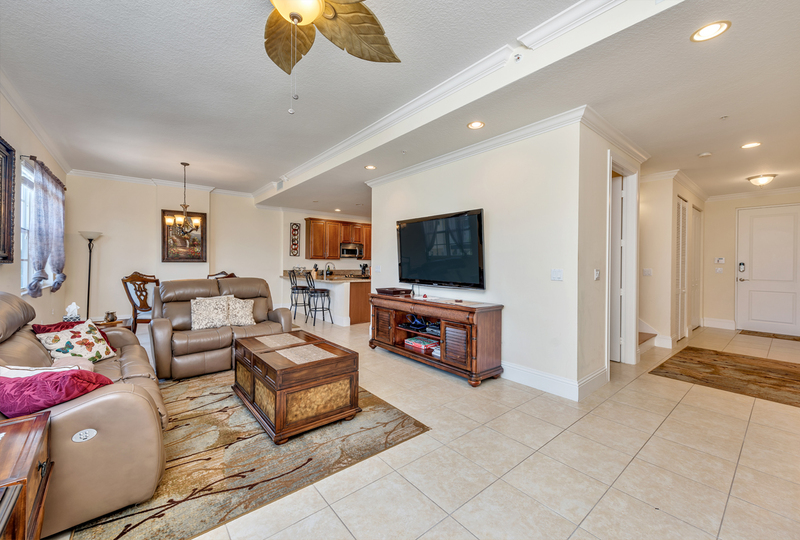 The beach is close and this location has great access to major highways for easy commutes. 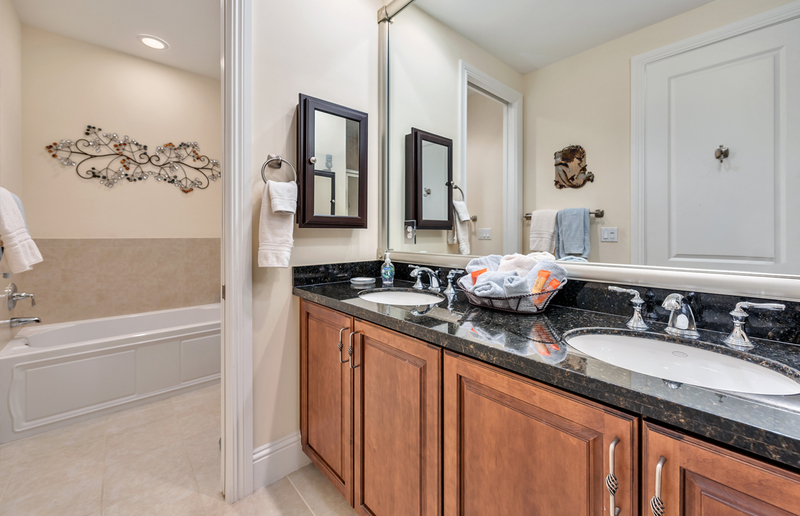 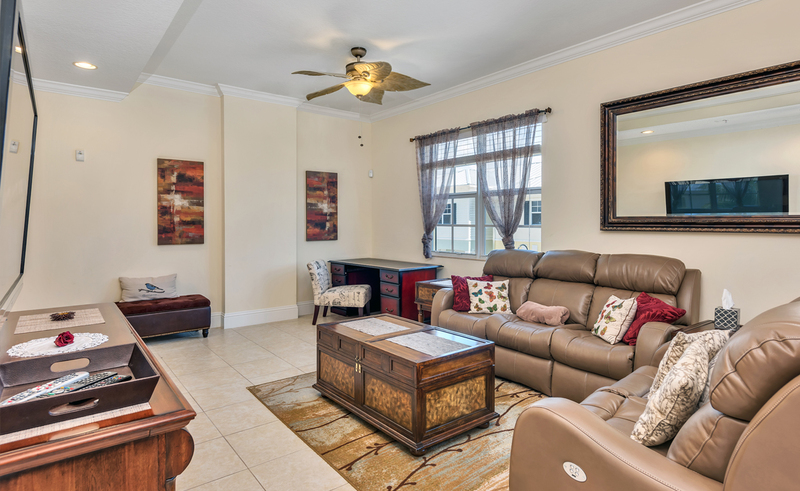 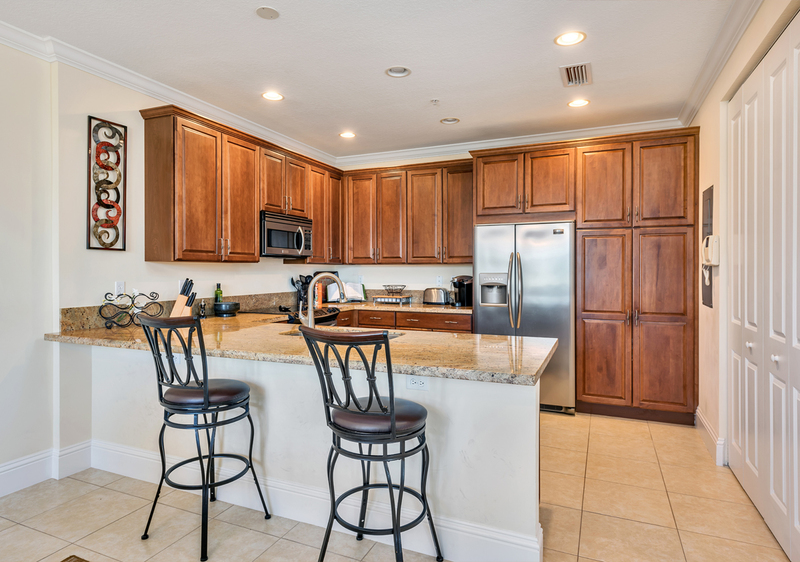 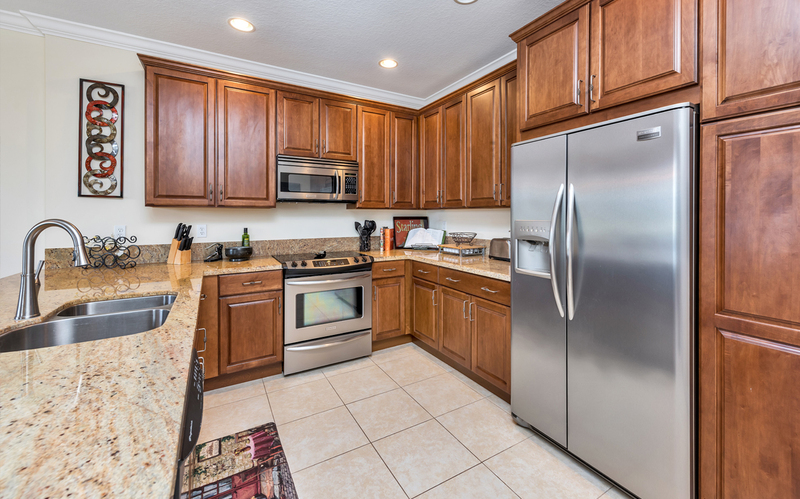 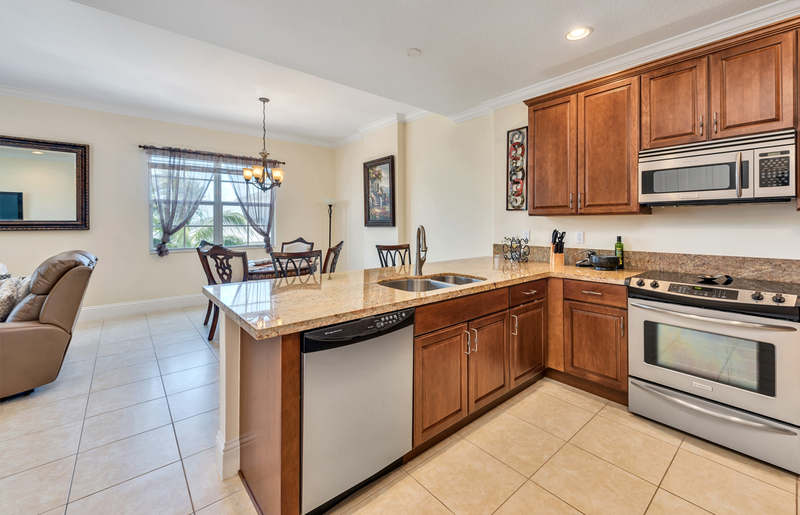 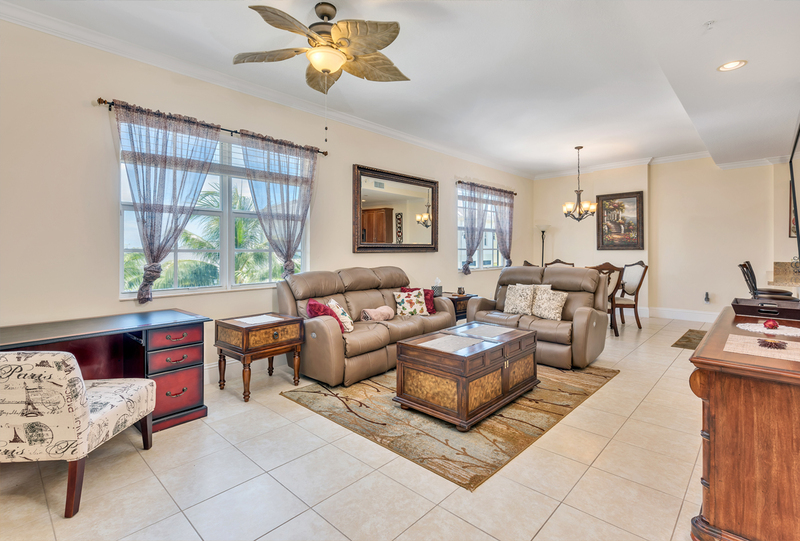 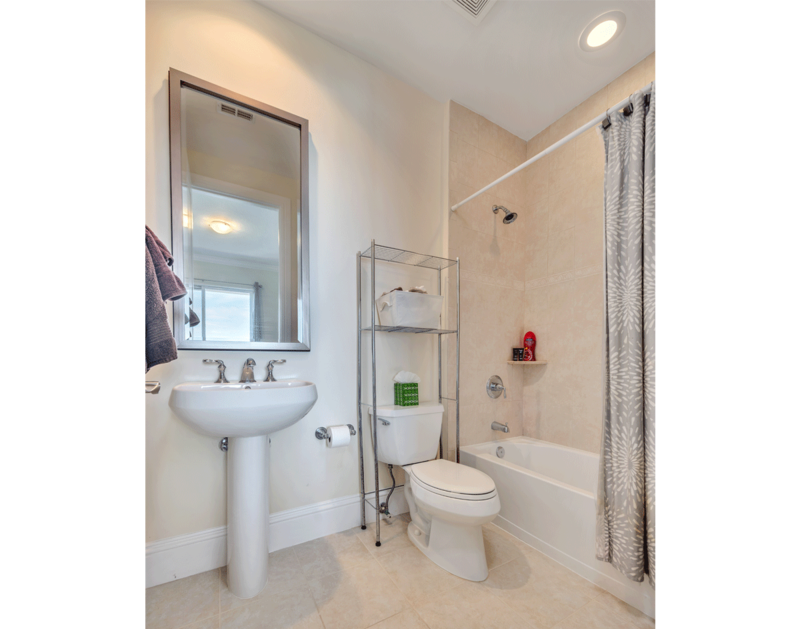 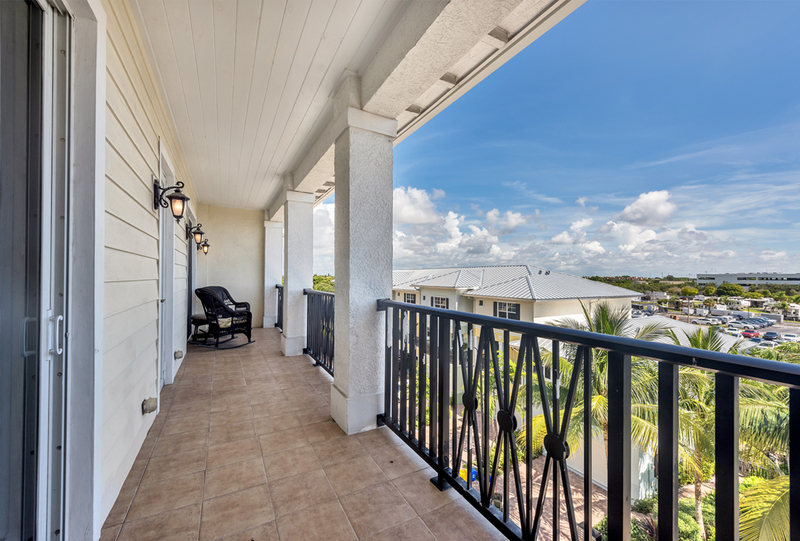 Luxury south facing penthouse condo located in the heart of East Delray Beach. 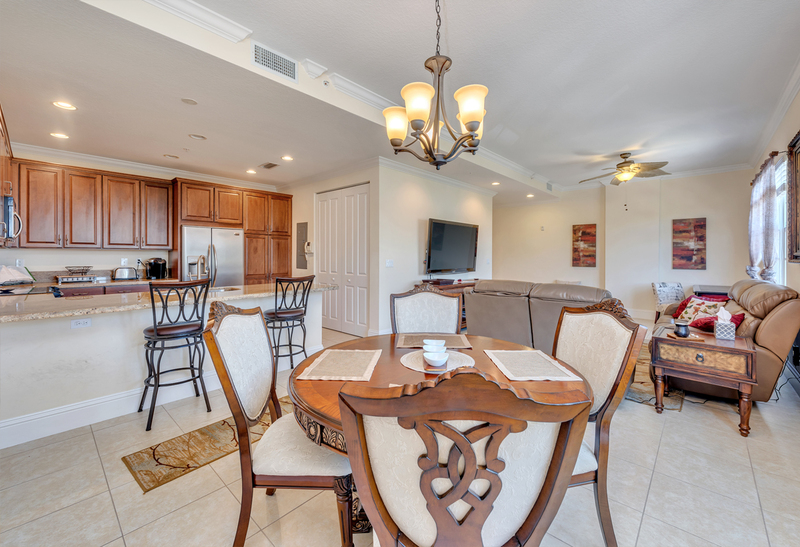 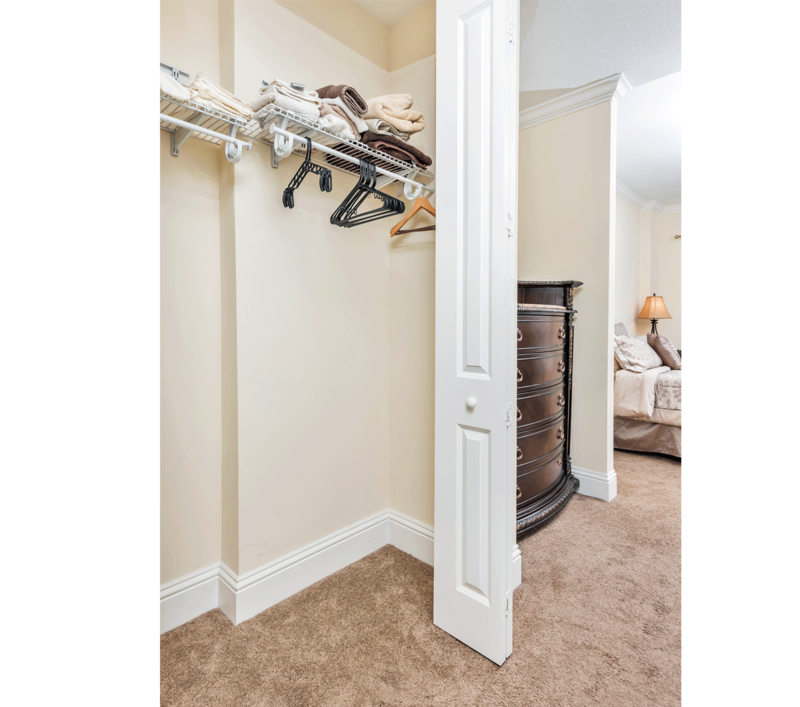 You'll enjoy all the outdoor amenities such as heated swimming pool, basketball court, and putting green. 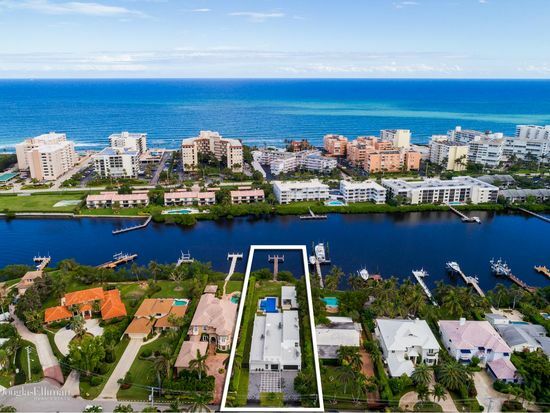 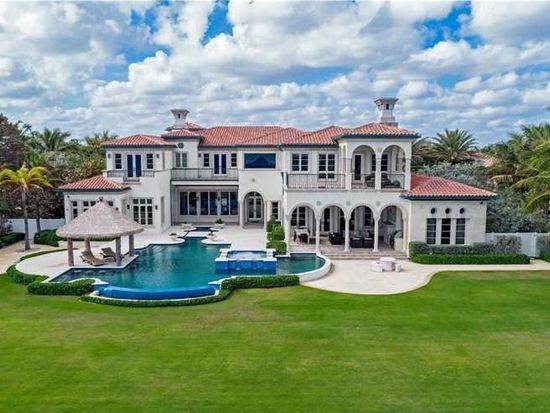 Perfect investment property.